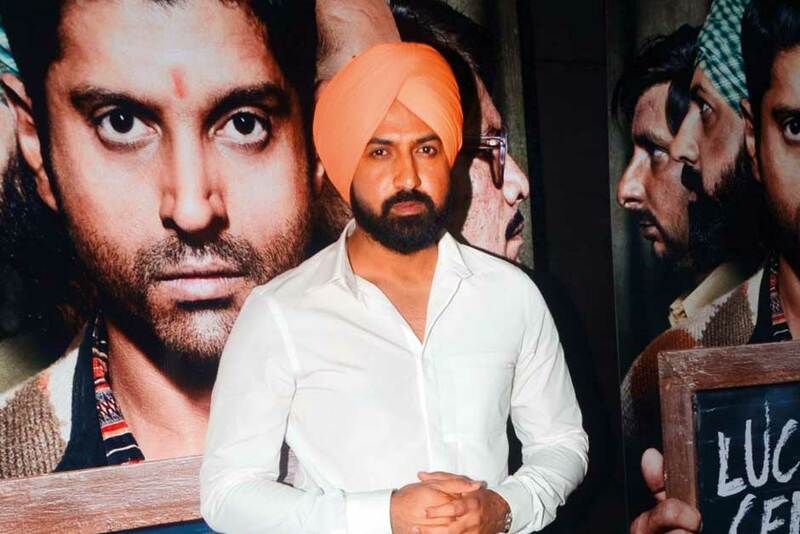 Punjabi superstar Gippy Grewal, who plays the title role in Subedar Joginder Singh, says he is ashamed to say he didn’t know about the man, who fought off the Chinese invaders during the 1962 Sino-Indian war. Garewal went through drastic physical and emotional changes for the role. “It was by far the most difficult role of my career so far. I had to gain 20kg to look like Subedar Joginder Singh. And then I had to lose it all for my next film Carry On Jatta 2, all within a few months,” he said. Gippy says the effort was all worth his while. “The story of this amazing man had to be told to the world. And I am honoured to be taking his story to the world. I am ashamed to say I didn’t know who Subedar Joginder Singh was when I was offered the role. Then I began reading up on him. Luckily for Grewal, gaining and losing all that weight was the least of his problems. “I can easily lose weight. But I can’t gain weight that easily. So my problems came before I started shooting for Subedar Joginder Singh. After the shooting, I had no difficulty losing weight. The film is out now in UAE cinemas.